While falling in love is mainly attributed to a significant other, the term love can apply to those you admire, appreciate, and adore. So, where were you when you knew it was love? In a relationship, it may hit you like a ton of bricks. You are able to visualize where you were and pinpoint that one moment in time when you discovered the person standing next to you was the one. The backdrop, the vistas, the sunsets, or even at home in front of the tv…it’s carved into your soul, and brings you back to those feelings that changed you forever. However, like the proverbial song says, “love is all around us,” and often times it takes other forms as well. For instance, for newly minted parents gazing into the cherub face of their hours old baby, they are stricken with an overwhelming sense of emotion that can only be described as a love they never knew. Or, for besties that shared laughs, a heartfelt conversation, and a special time together in a place that evokes a cherished memory, the love of a great friend is limitless and invaluable. As Valentine’s Day approaches and you’re inundated with hearts, flowers, and chocolates, consider that moment you fell in love. Replicate the joy you felt with a gift that represents that special place and all its significance. Suddenly, those commercial tokens and trinkets just don’t do it justice. 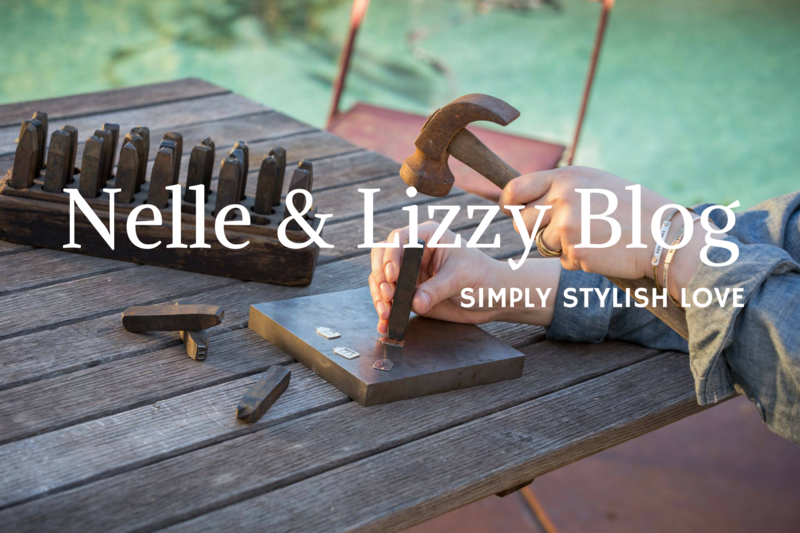 At Nelle & Lizzy, we understand the meaning behind gift giving and know that to truly convey feelings is a much more personalized experience. That’s why we’ve designed the unique Longitude and Latitude collection. It lets you pinpoint where you were when special times were had, and allows you to share it with someone special to make a lasting impression. 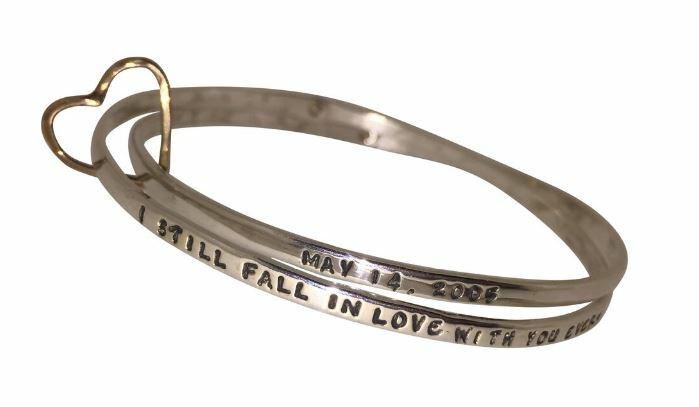 It’s etched into your brain and imprinted onto your heart, and now with our stamped metal collection, you’ll not only give meaningful gifts but also zero in on beloved memories. 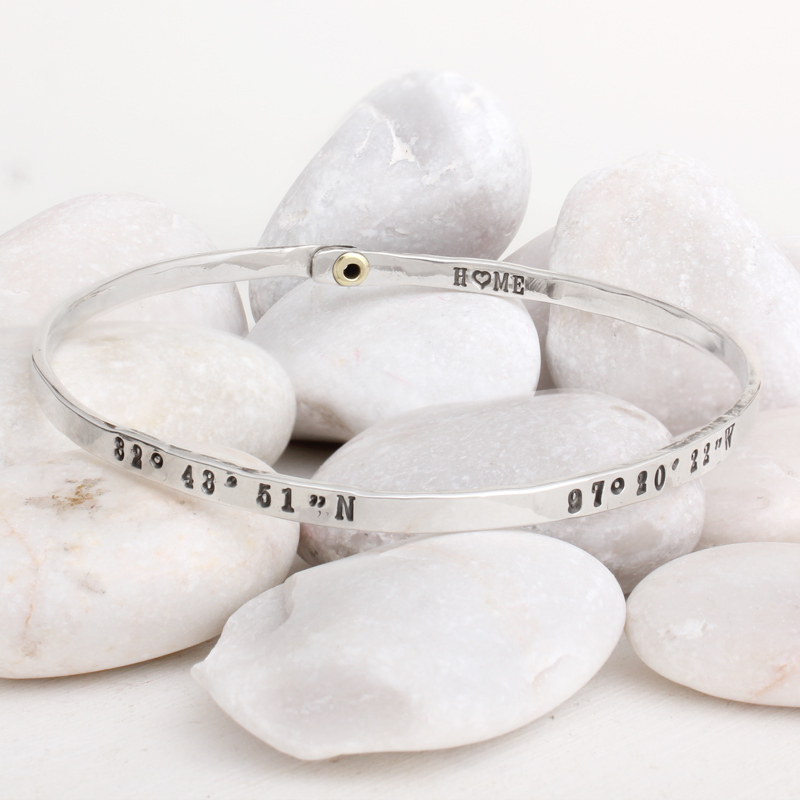 This Valentine’s Day take them back to the coordinates of love. 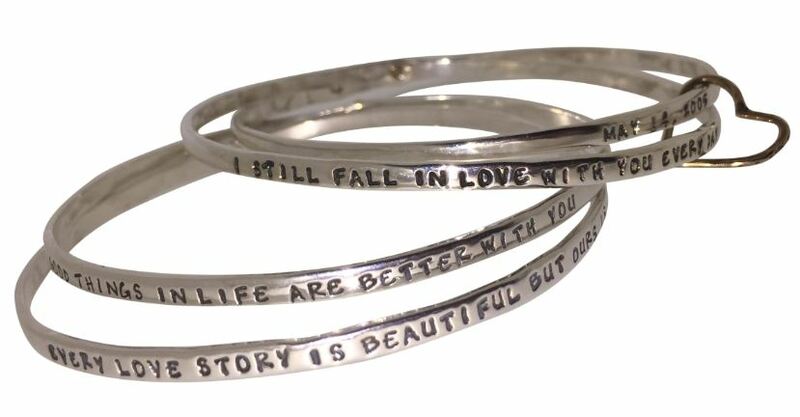 And turn a simple spot into an individualized gift that means the world to the both of you.